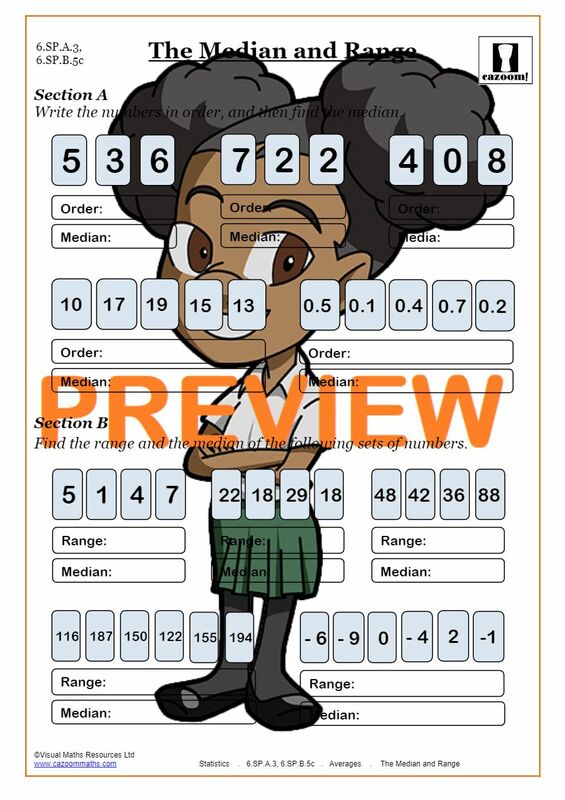 Hello and welcome to Cazoom! 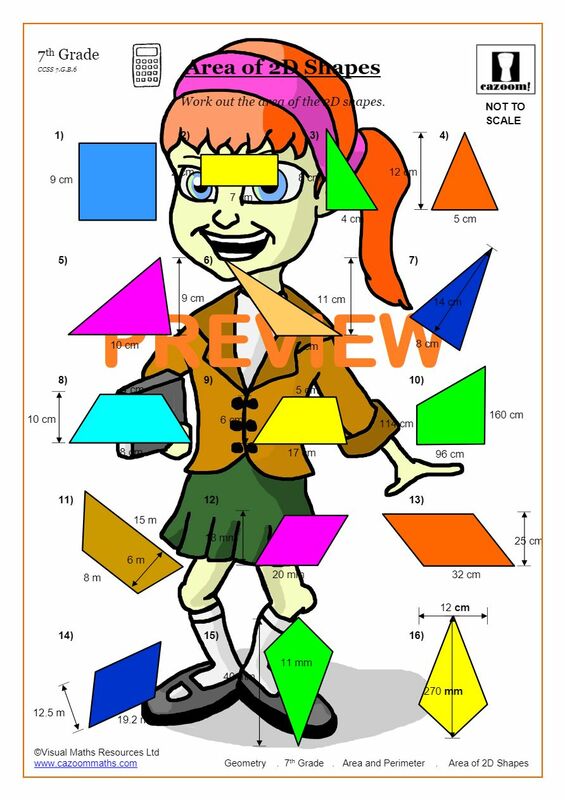 We are here to save teachers time with our wide range of common core aligned math worksheets, math teaching resources and math examples. 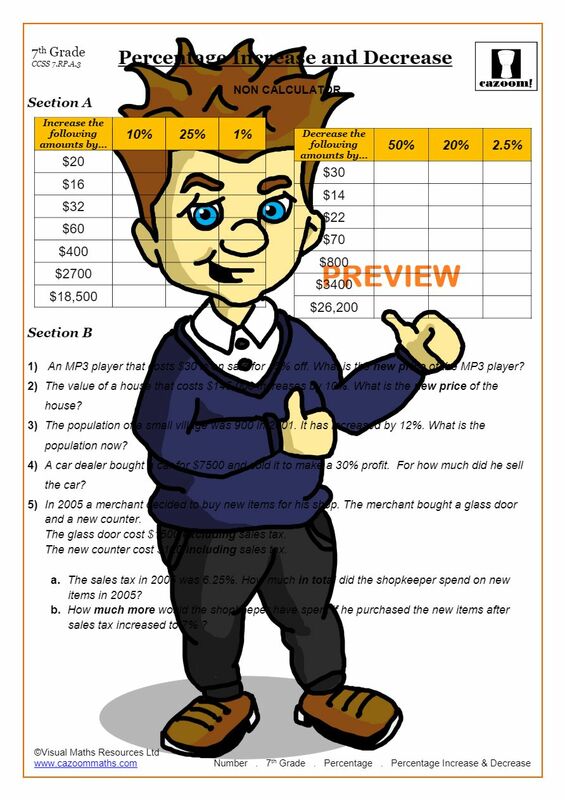 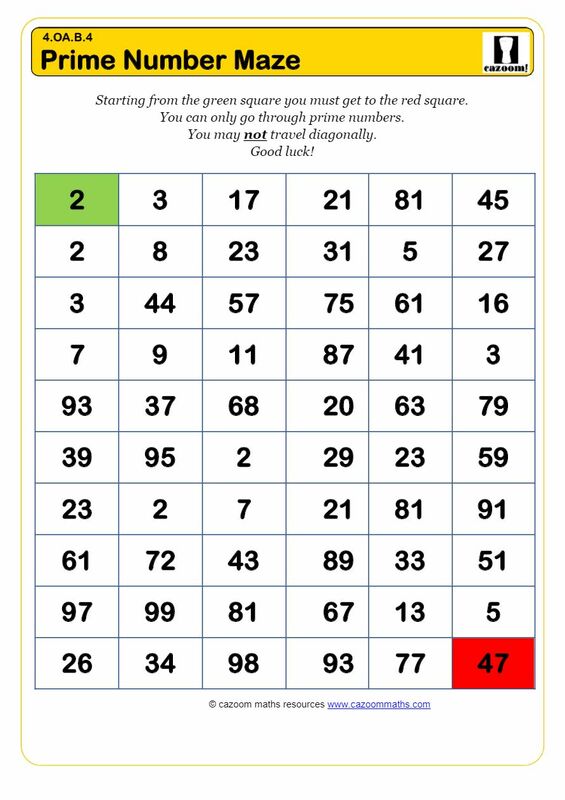 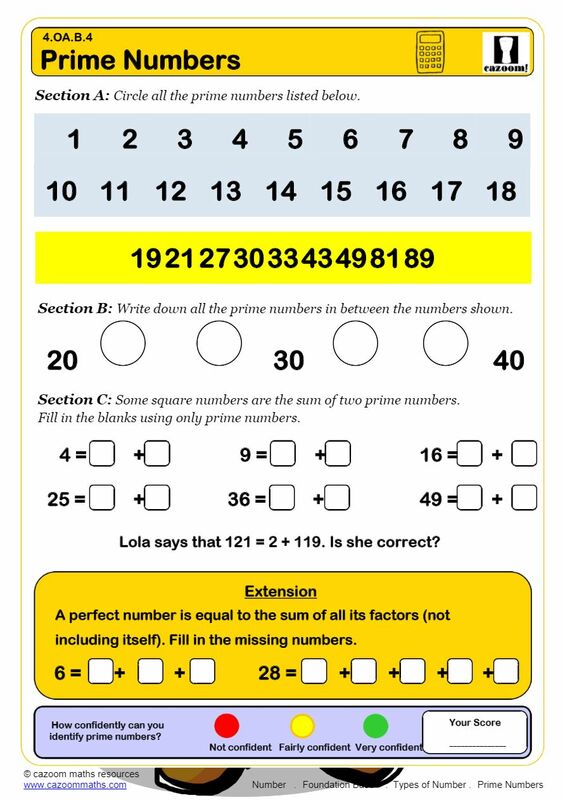 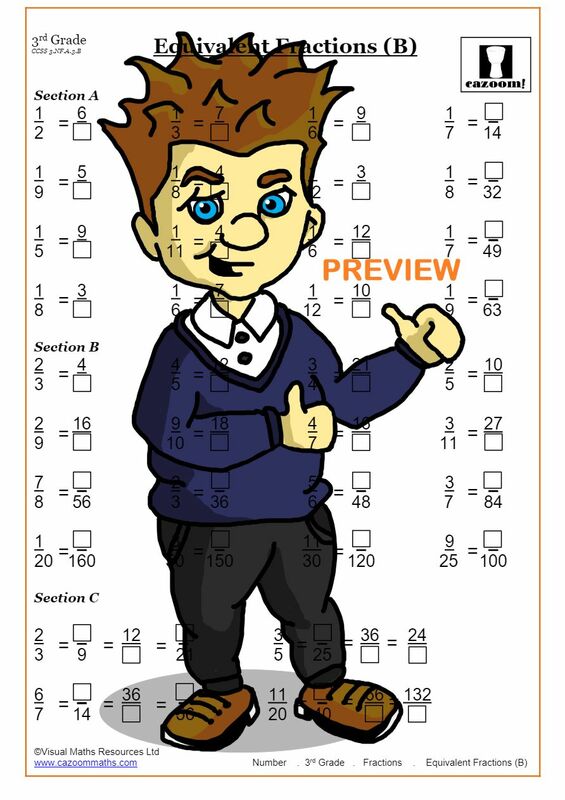 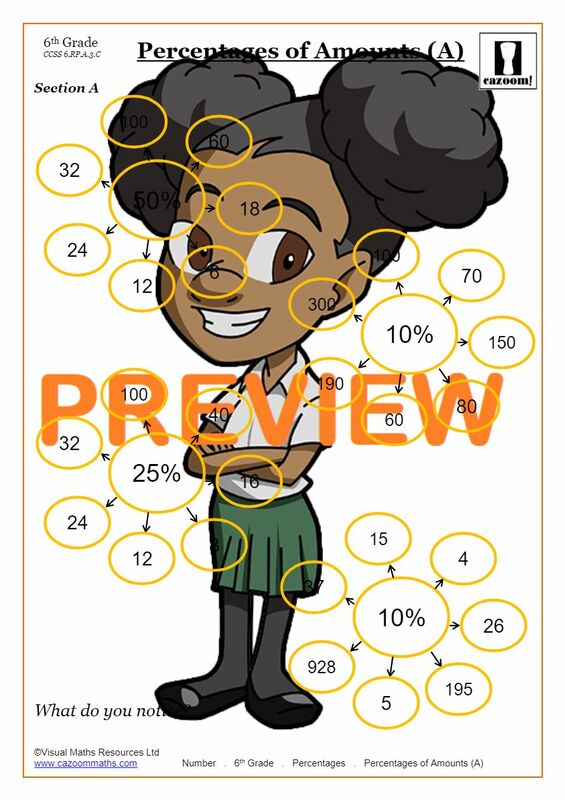 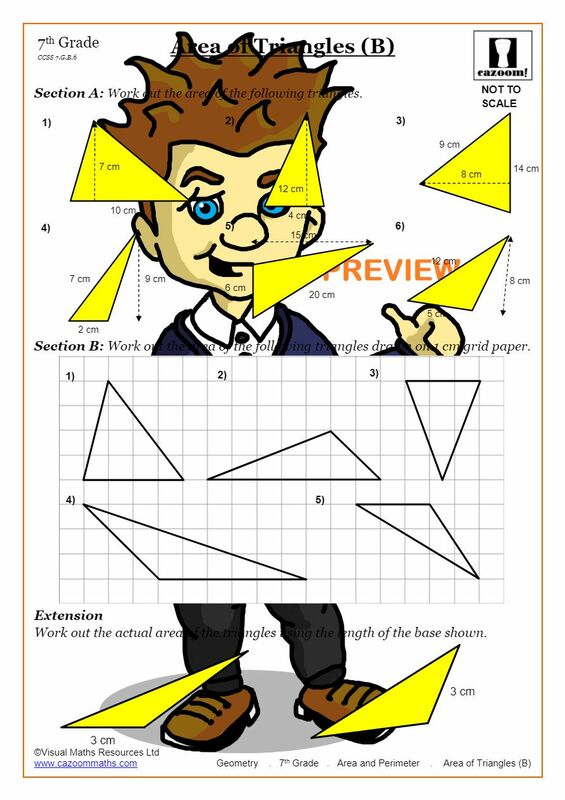 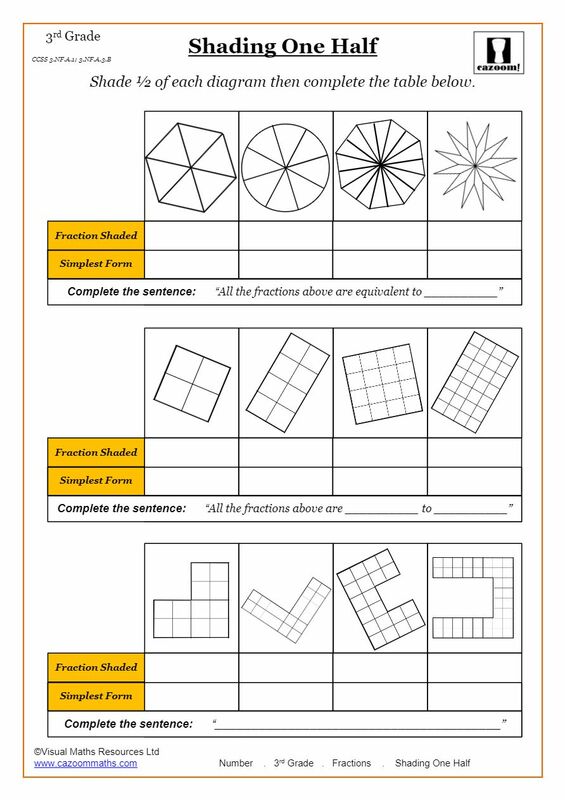 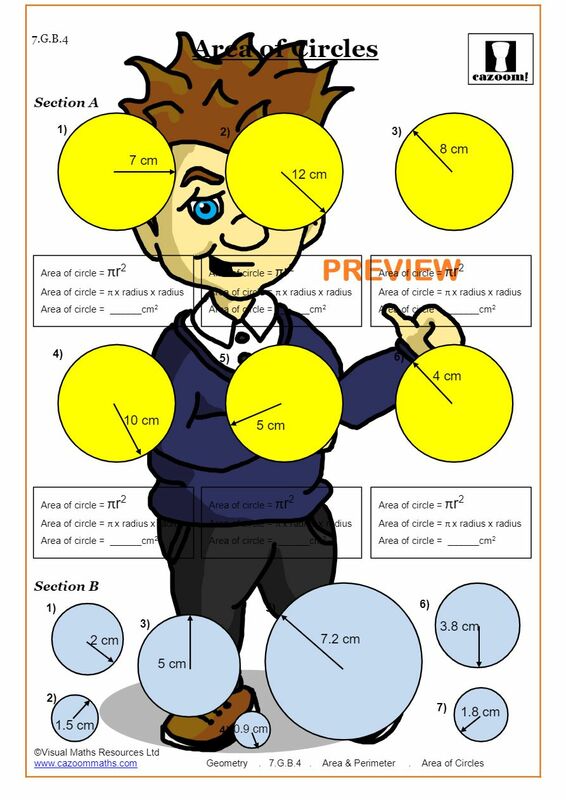 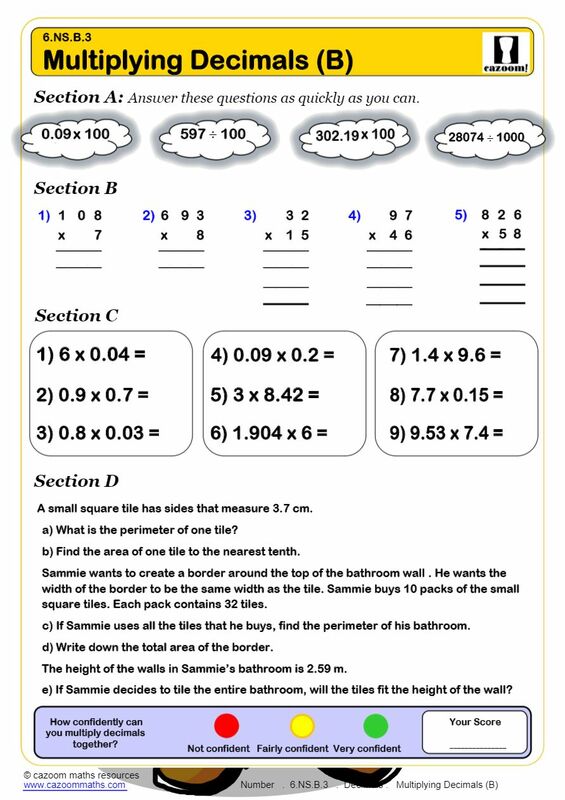 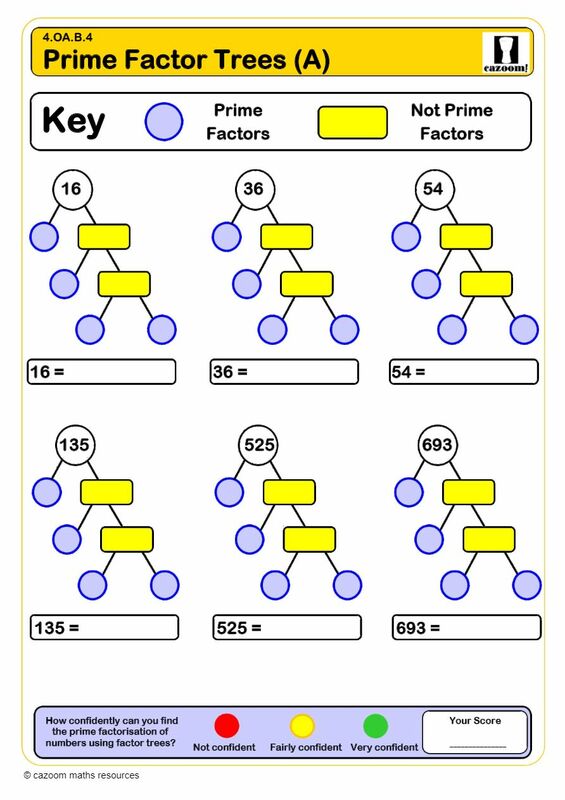 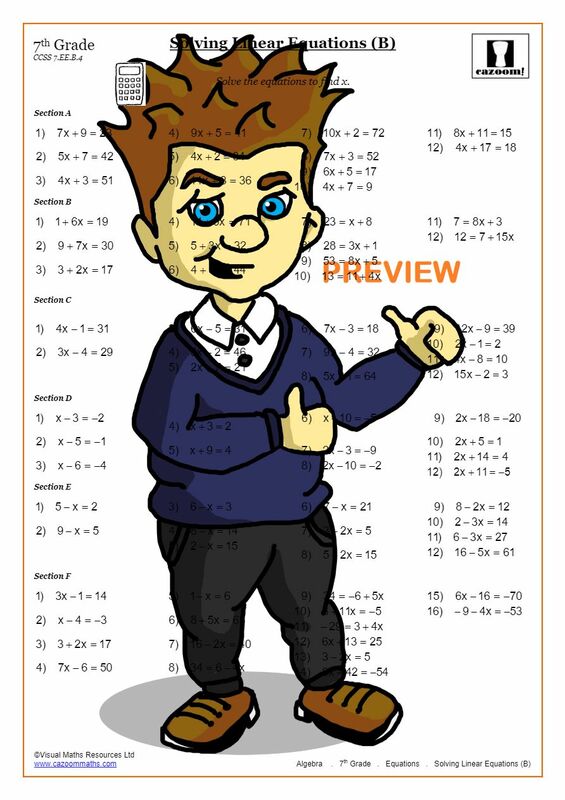 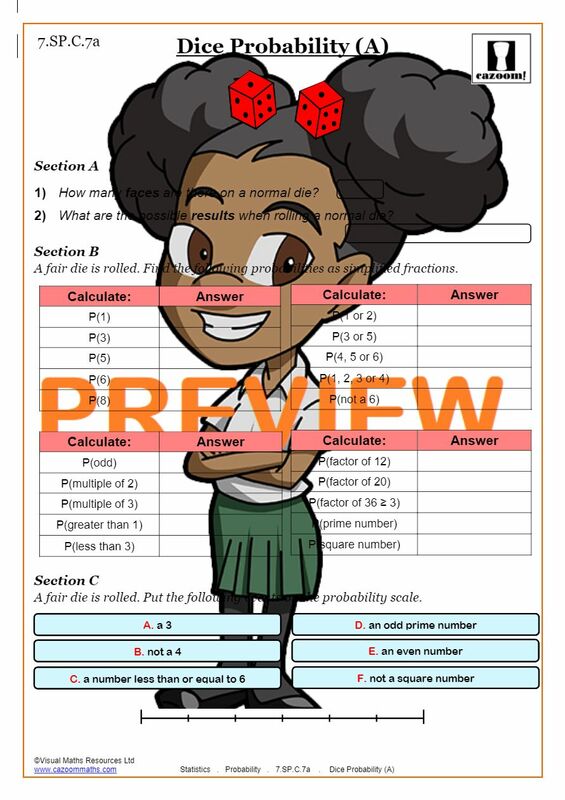 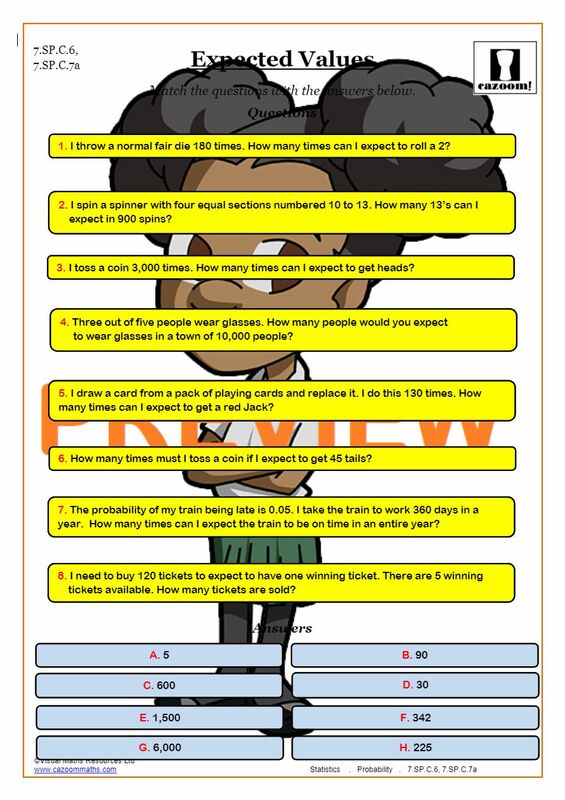 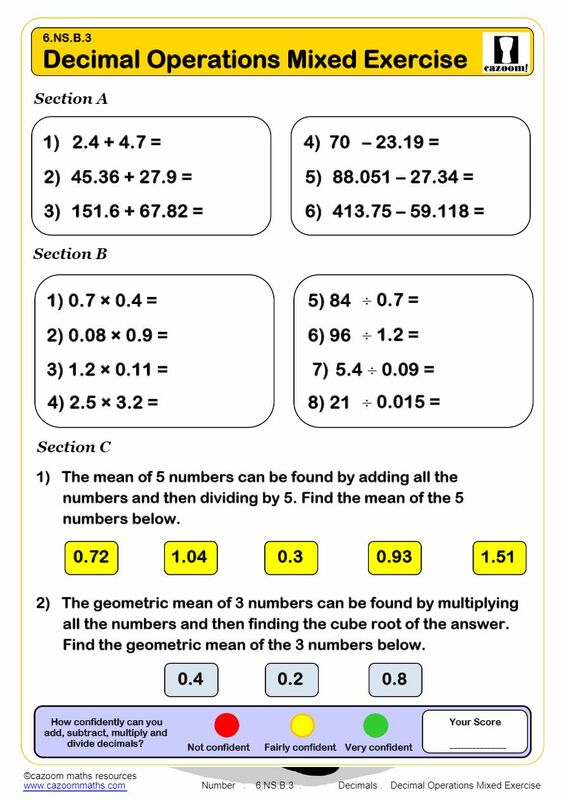 We have selected 30 free math worksheets for you to download after signing up. 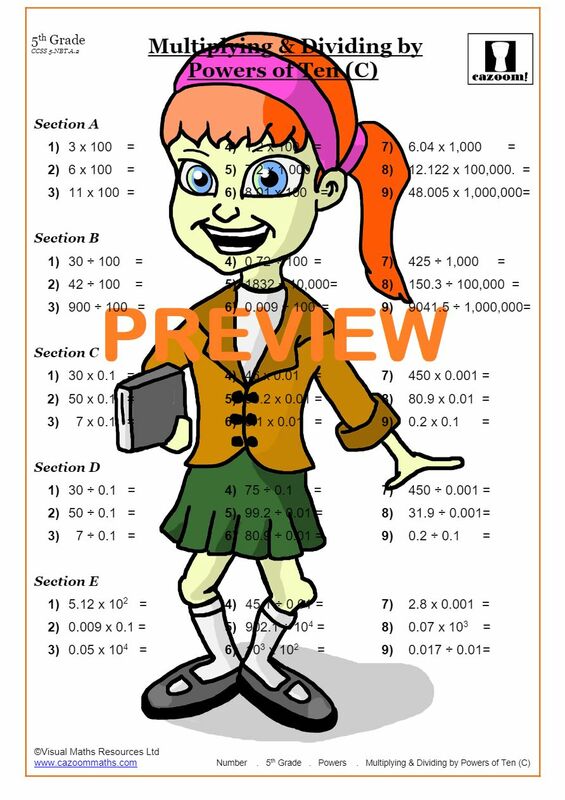 Whether your looking for a 3rd grade math worksheet or an 8th grade math worksheet, we will have the resource for you. 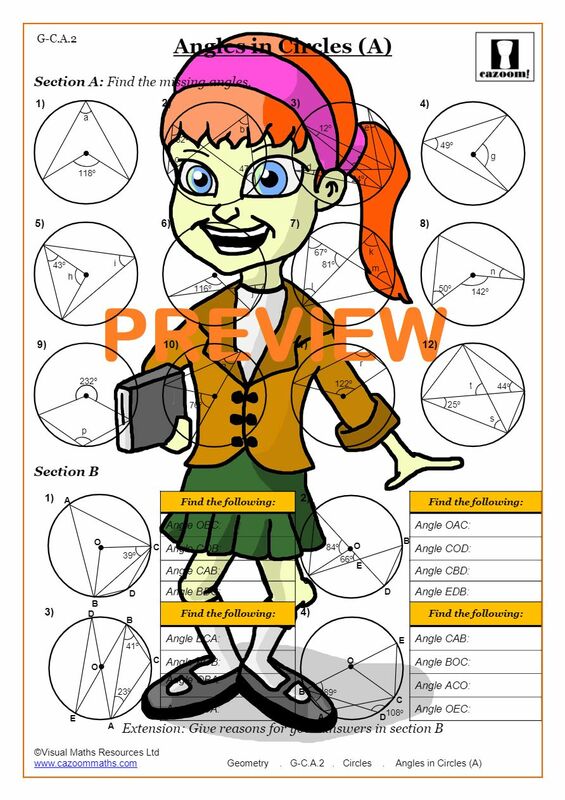 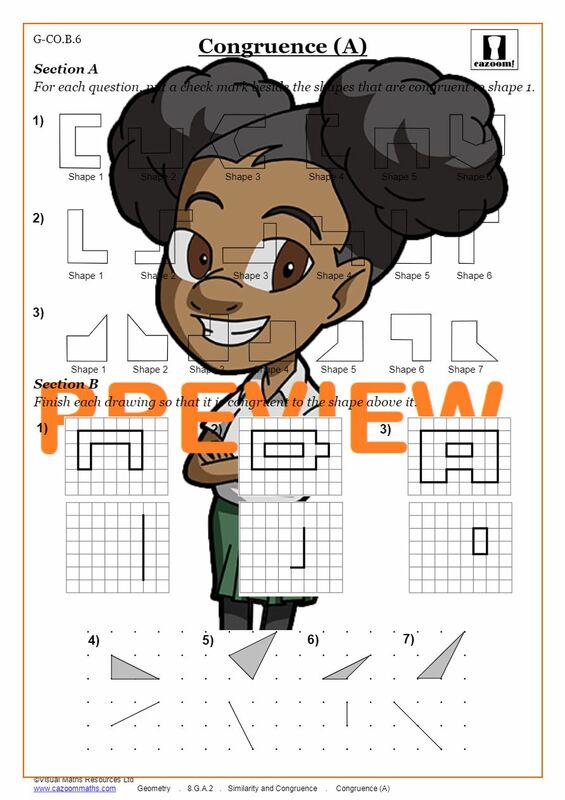 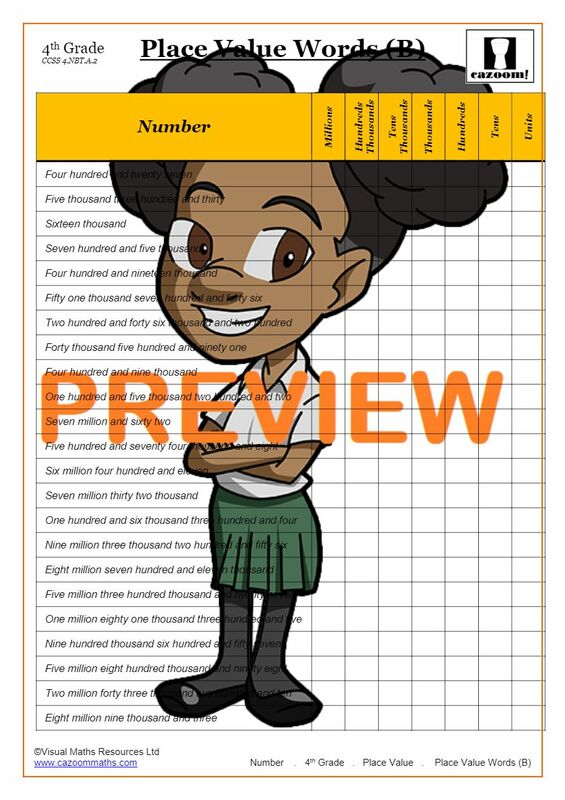 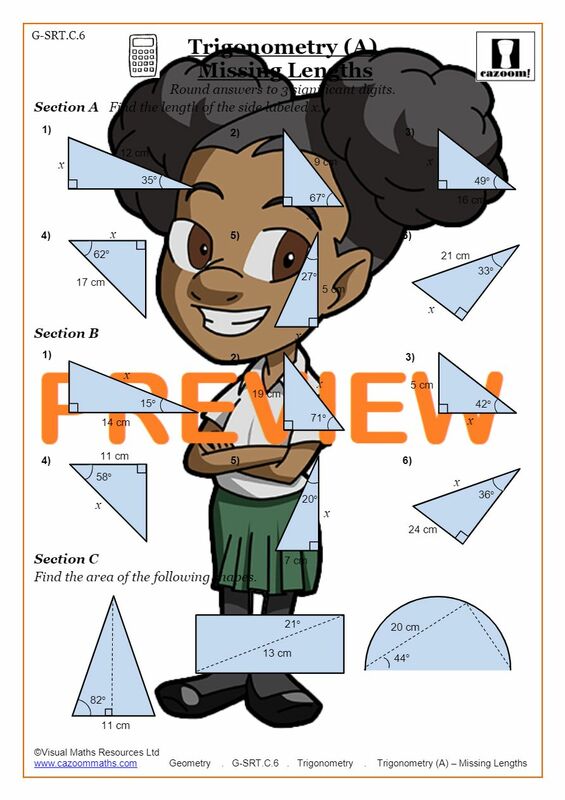 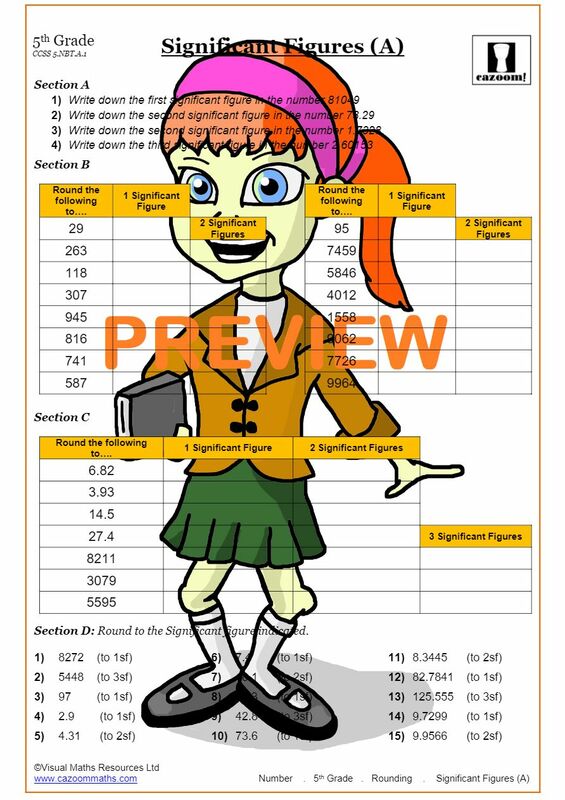 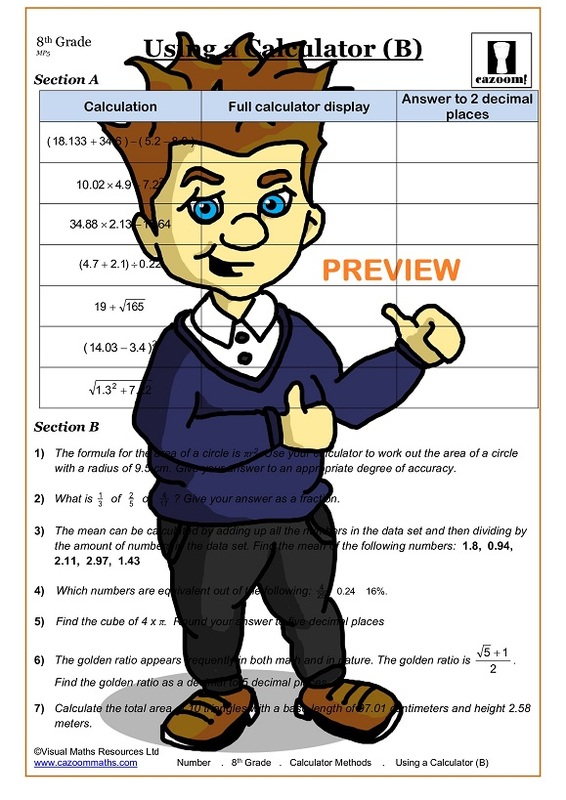 Sign up for free and access the range of free printable math worksheets below. 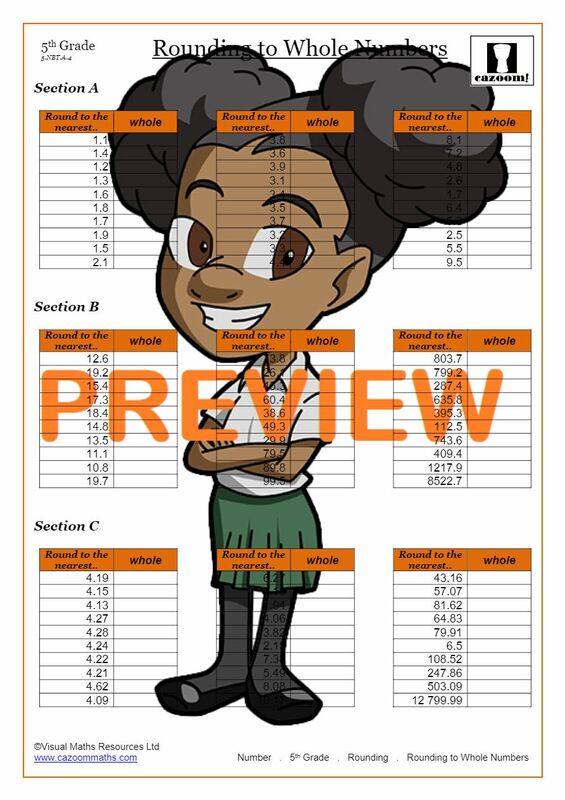 For unlimited access to all resources on the site, you can upgrade any time you need more downloads. 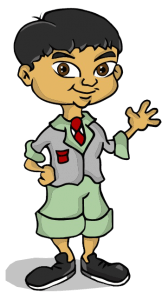 Thanks for joining the now 30,000 strong community.